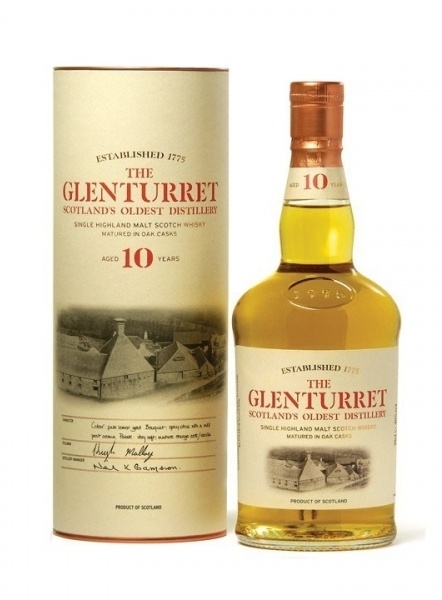 Glenturret 10 Year Old (~€50) is the entry level single malt expression from the home to the Famous Grouse. 70% of Glenturret single malt goes into the various Glenturret single malt expressions, with the reaminder going into Famous Grouse. Glenturret 10 year old is bottled at 40% ABV.